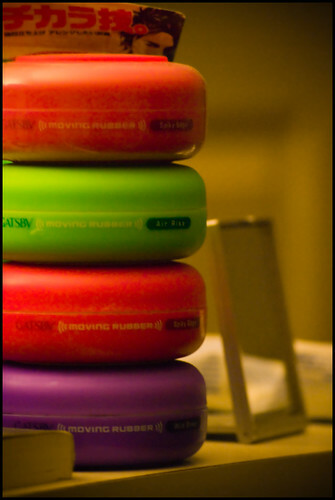 Some of Gatsby's Moving Rubber line of hair wax. I probably should have used a tripod. Another one of my photos found on another site, this time on a Korean site about hair, cchhair.com.